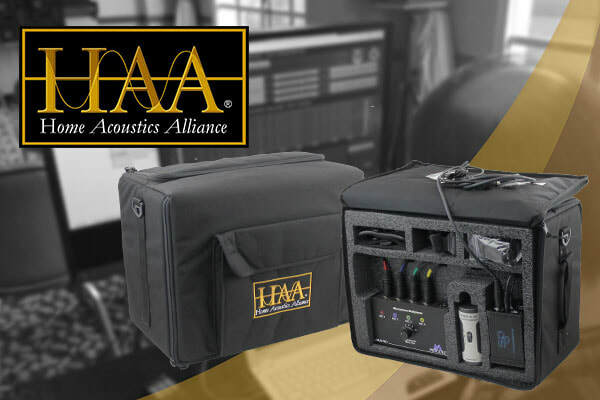 2018 was a great year for AVPro, we saw the introduction of ground breaking products including the first down mixer that handles beyond 5.1 audio and an H.265 encoder/streamer with Impulse. We also moved into a new building and expanded our warehouse to be able to serve our customer base better. Now that 2019 is here time for reflection is over and time for innovation is at hand. This year will see the launch of the SEVEN-G from Murideo, the next step in HDMI testing, troubleshooting and display calibration. 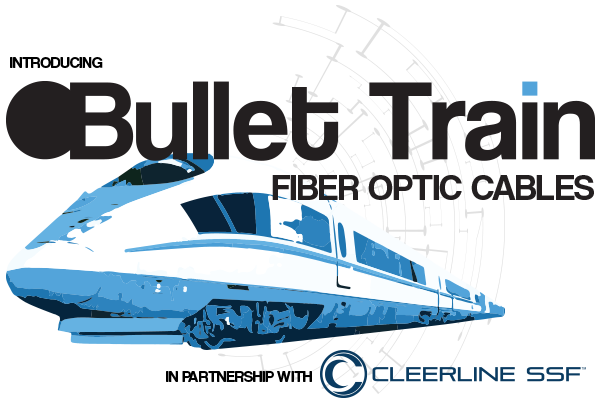 Our Bullet Train brand is launching its custom length Fiber Optic cables made specifically for Audio Video distribution, and AVPro Edge is expanding its line of commercial solutions with ConferX. AVPro is ready to have a standout year, and we hope you will be with us at every step. With the help of our trusty integrators, AVPro will continue to push the limits of video distribution into the future. 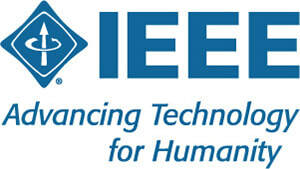 February 5-8: Integrated Systems Europe in Amsterdam, Netherlands. Visit us at booth #15-G248! Electronic Lane is a trusted distributor of AVPro products covering Texas, Oklahoma, Louisiana and Arkansas! To find a distributor near you, please visit www.AVProEdge.com/Buy or www.Murideo.com/Buy.